Royal Mail shares are now available for sale either online or through an intermediary or through a paper application pack from the Post Office. Each share is being sold at the price of between 260 pence and 330 pence. Up to 150,000 eligible UK-based Royal Mail employees will own 10% of the shares. The offer comprises between 401 million (40.1%) and 522 million (52.2.%) shares that will be sold to private investors and the general public under the privatisation proposal. The minimum application for the public wishing to purchase shares will be £750 and £500 for Royal Mail employees. 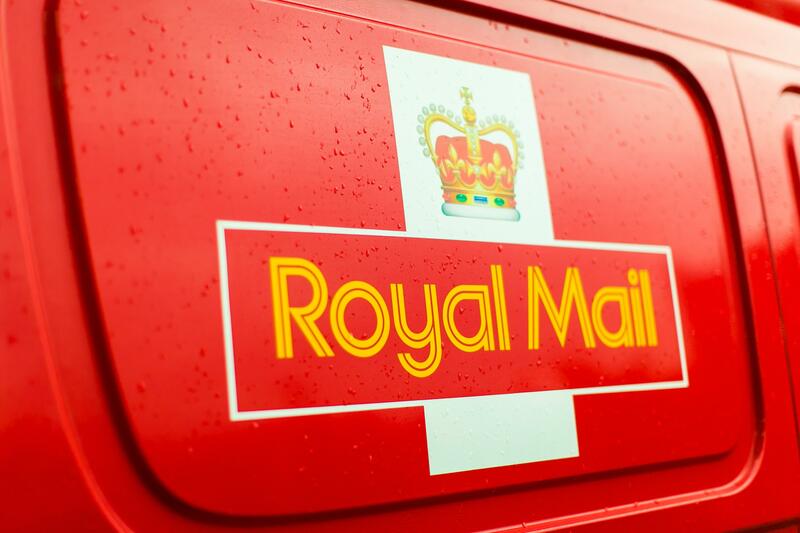 The government’s holding in Royal Mail is expected to be between approximately 37.8% and 49.9%. The last day for application is 8 October 2013. The privatisation won’t affect the Post Office as it is a separate company. Why is Royal Mail being privatised? Royal Mail is in need of private capital to invest in innovation, capture opportunities in new markets and compete with other players. The increase in online shopping means increase in the number of parcel deliveries. Similarly, with the convenience of email, delivery of letters has decreased. The Communication Workers Union (CWU) represents the non-managerial staff of the Royal Mail.